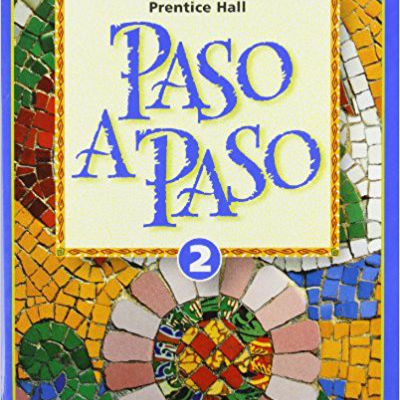 This is a course of the Paso a Paso II textbook that is used in many high schools' Spanish II curriculum. It is formatted and made to be as user-friendly as possible, and enjoy! This course was created by a 9th Grader.